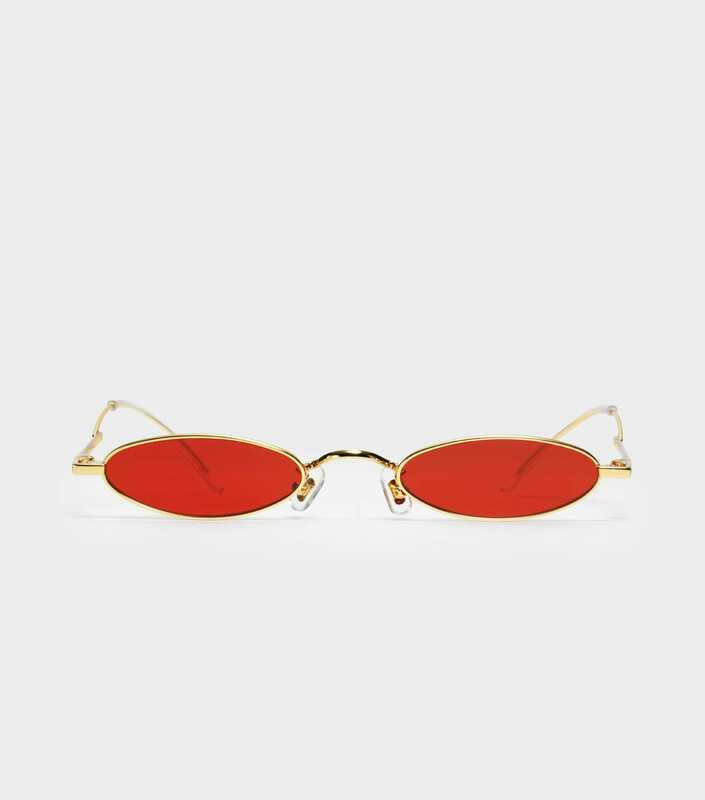 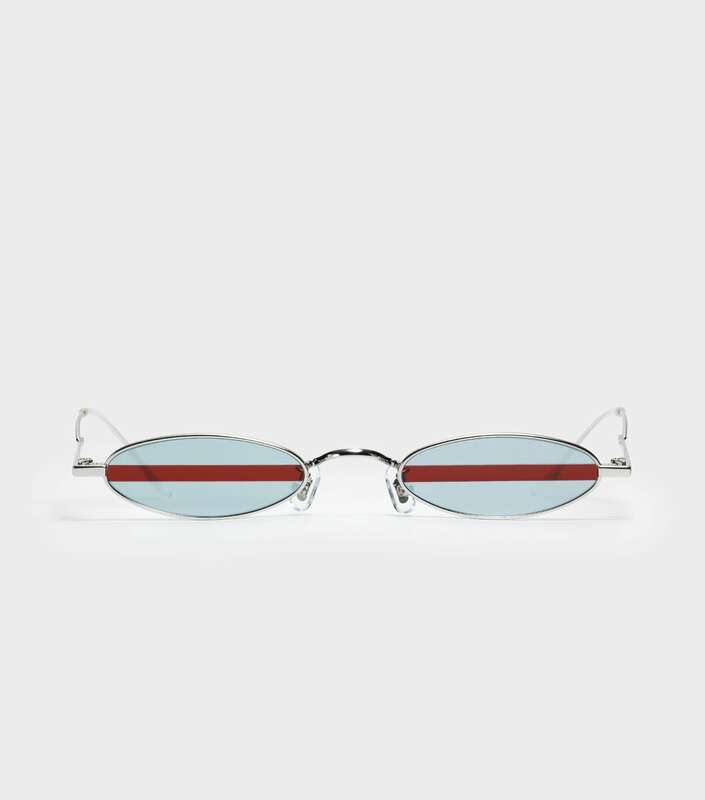 The Vector 02 is a released frame from our RED WIDE OPEN collection. 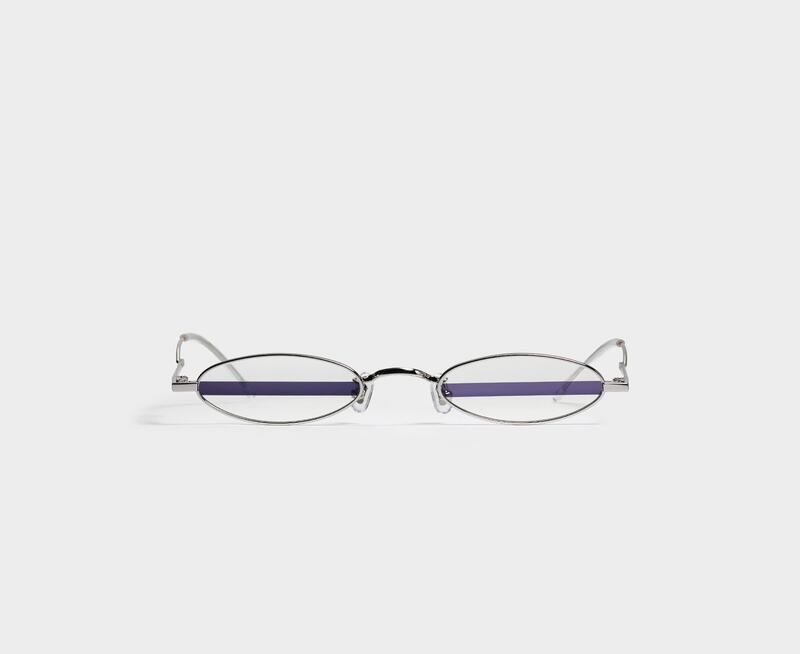 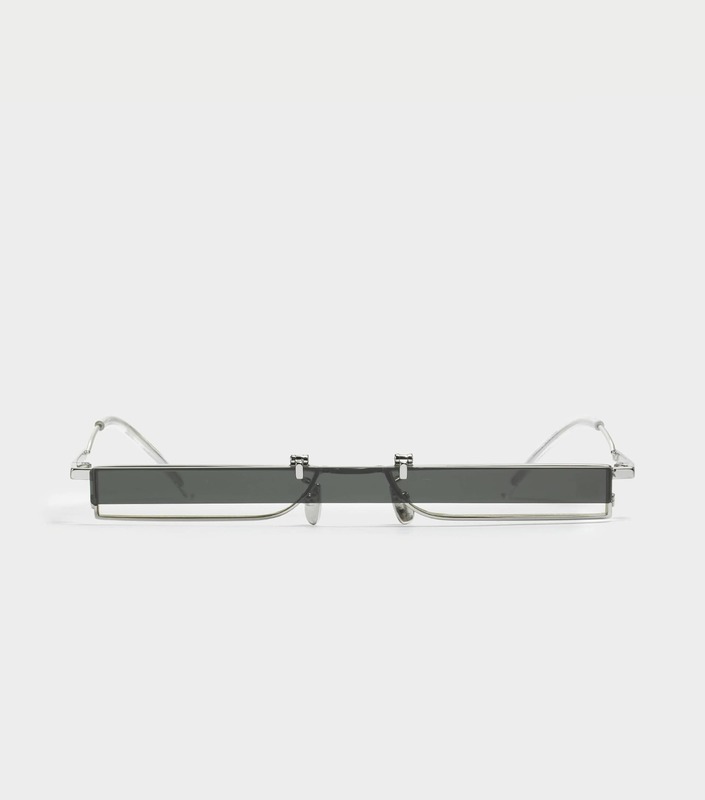 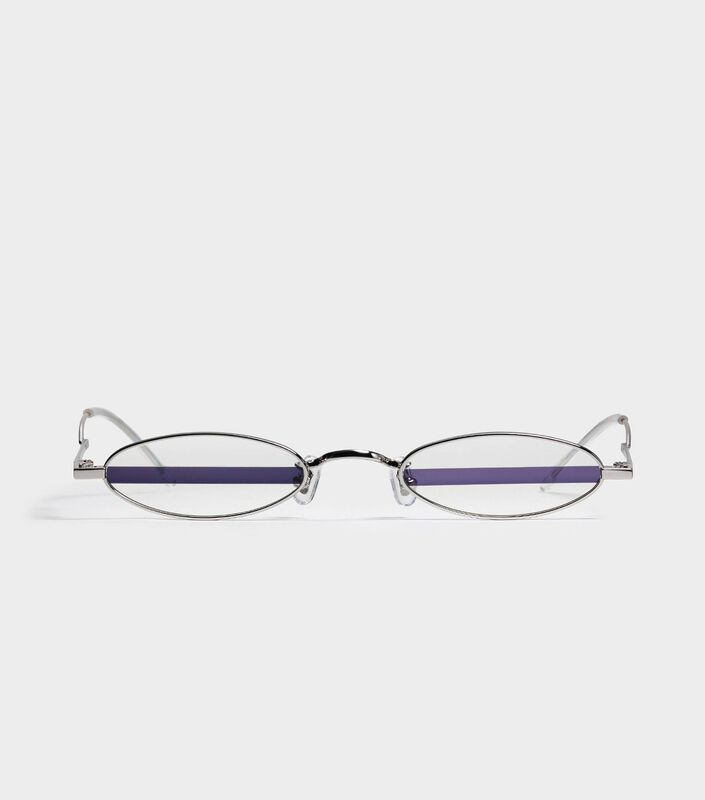 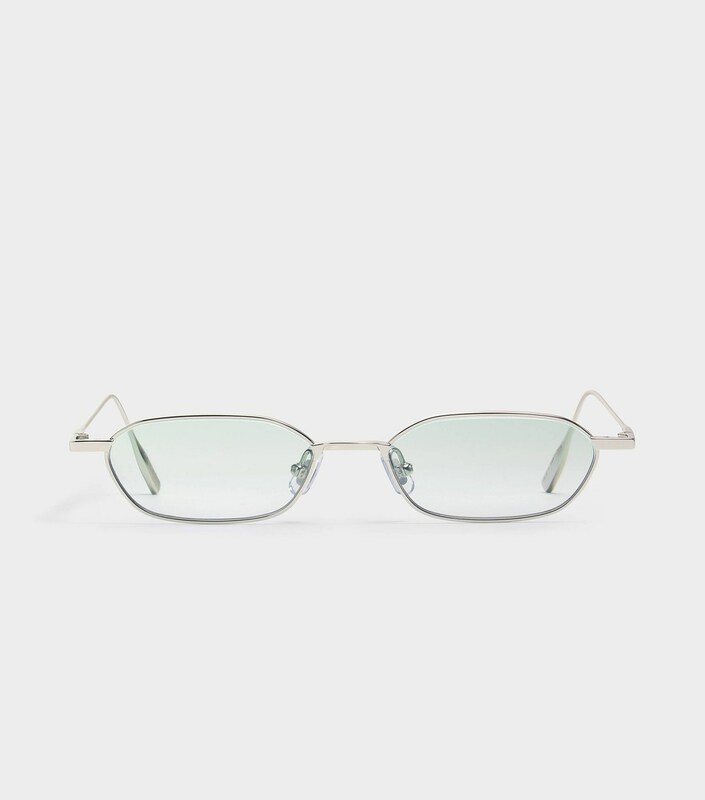 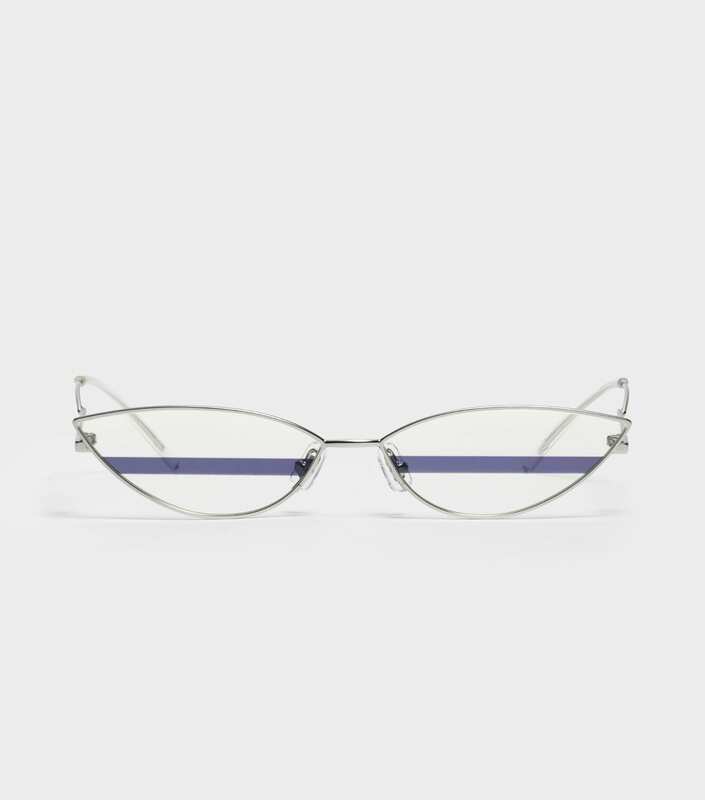 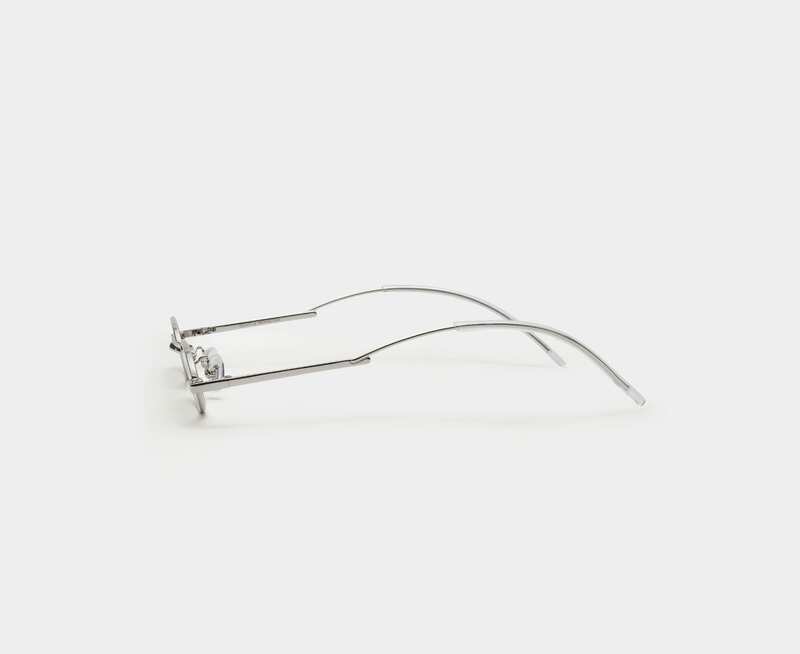 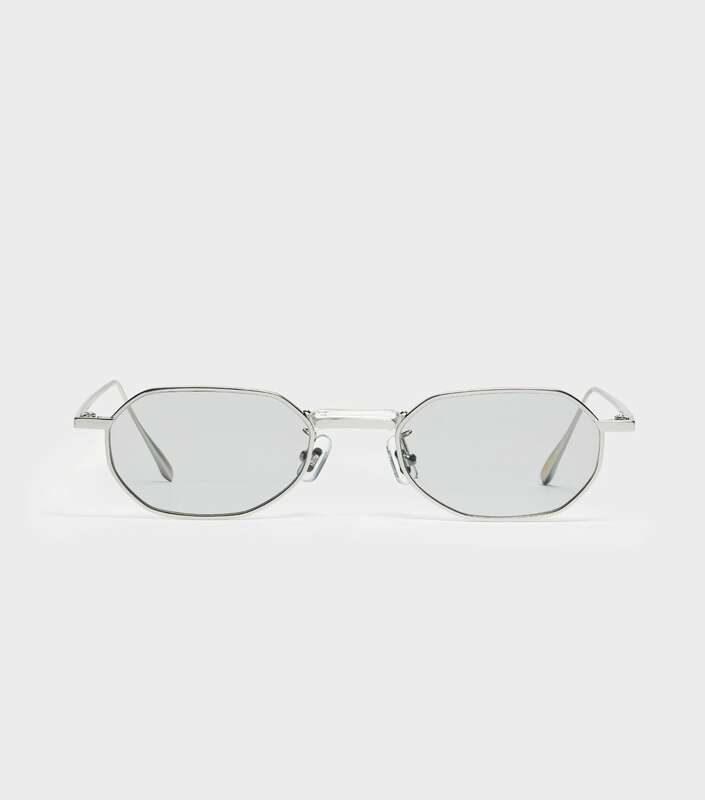 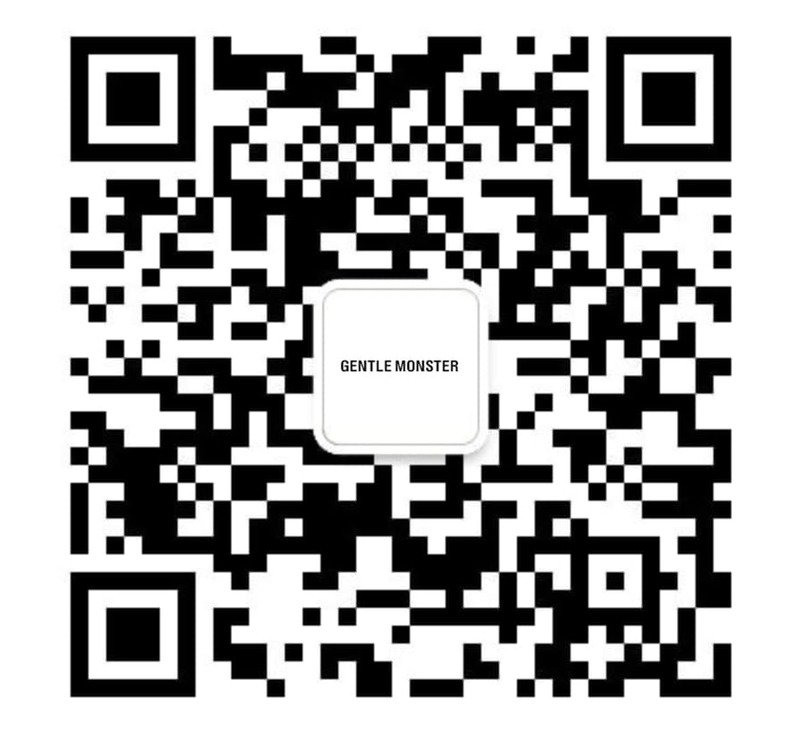 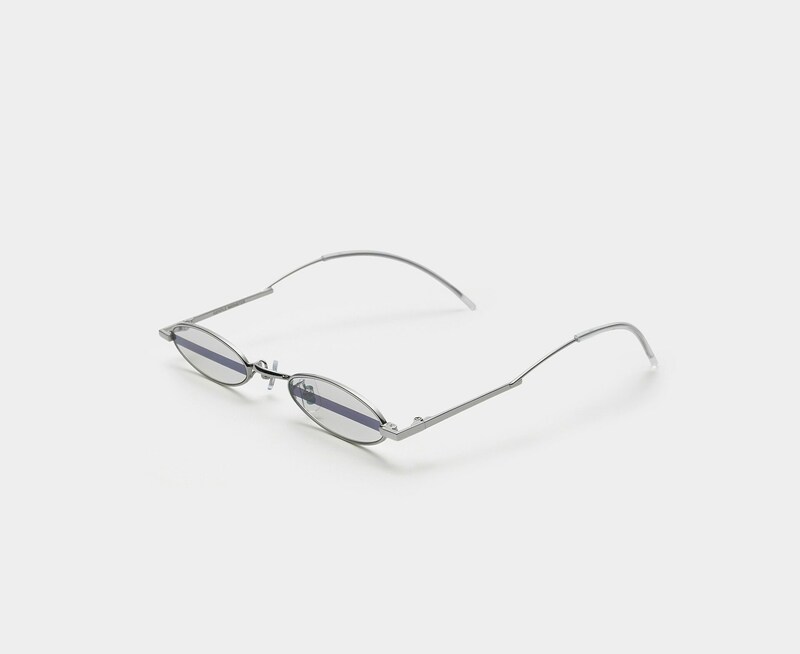 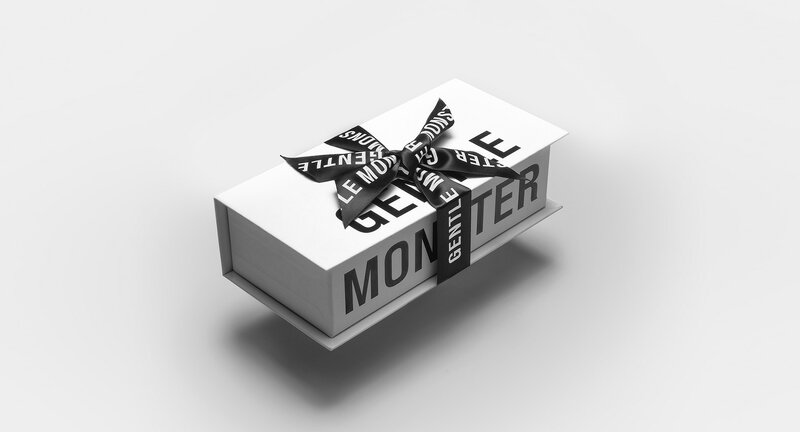 It features a silver stainless steel and monel frame with flat clear lenses. 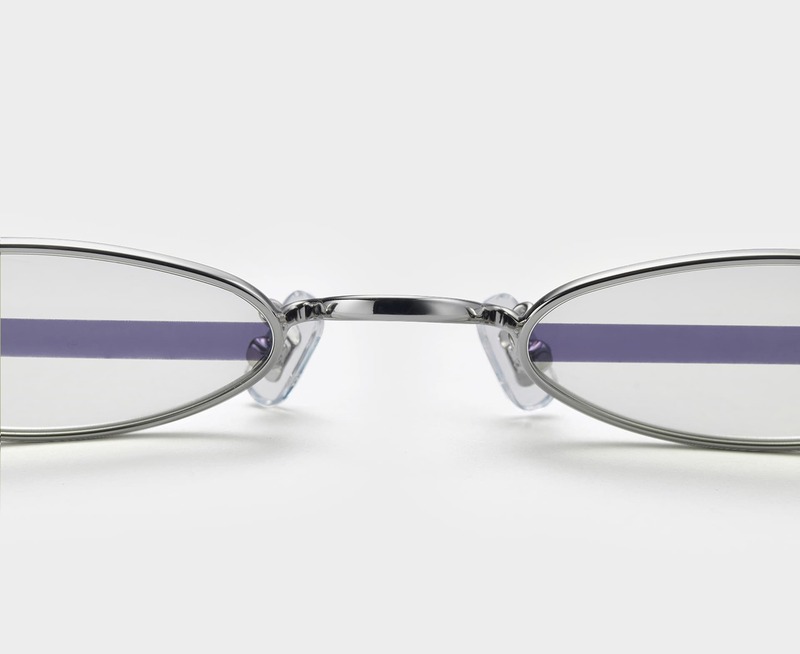 The lenses are detailed through the centre with a bold, black stripe. 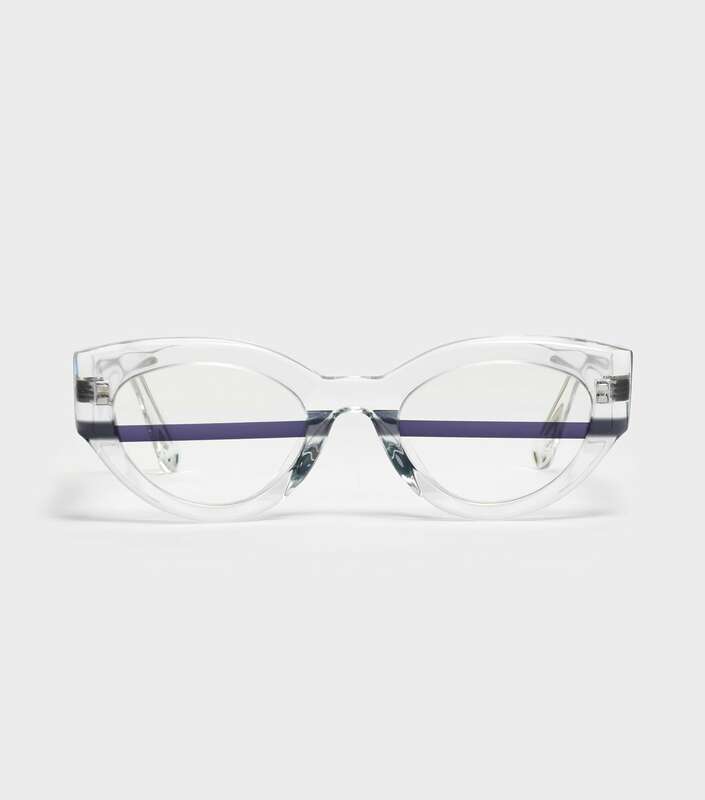 This style is 100% UV Protected and is fashioned with adjustable PVC nose pads.